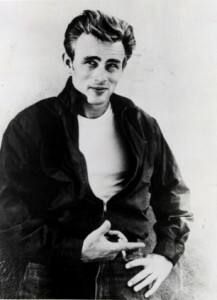 Better known as an iconic film star of the 50s, James Dean also wrote poetry, particularly in the 5 year period before his untimely death. He was born in Marion, Indiana, in 1951, the son of a farmer who later retrained to work in dentistry. 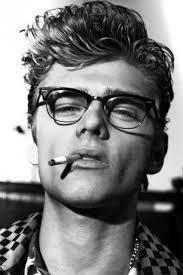 The family moved to California where Dean went to school in Brentwood, Los Angeles until he was nine years old. 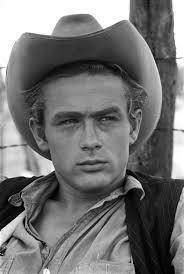 At that time his mother died suddenly from cancer and the young James Dean, his father unable to cope, was sent back to Indiana to be raised by Quaker relatives. Without a strong father figure, Dean developed a friendship with local Methodist James DeWard who had a strong influence on his future development. Over the years there has been some debate over his exact relationship with DeWard as well as the confusion he felt about his own sexuality. An average student at high school, Dean liked sport and was on the baseball team but also had an interest in drama and public speaking. 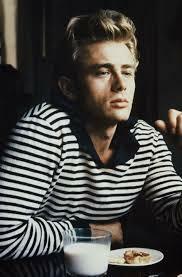 After finishing school he headed back to California and stayed with his father, enrolling for college to study law. 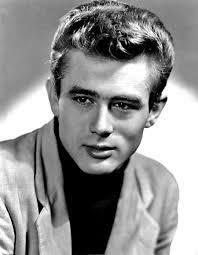 In 1951, Dean had made up his mind to become an actor and ended his college education. 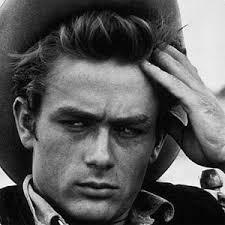 He found his first acting job in a commercial for Coca-Cola and won a small part in the Easter drama Hill Number One. With just small jobs coming his way, Dean worked as a parking attendant to make ends meet before heading to New York on the advice of actor James Whitmore. There he had small parts in a number of CBS television series and began to receive positive reviews when he appeared in an adaptation of The Immoralist. 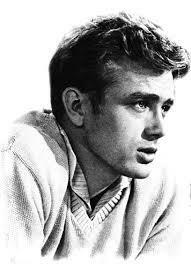 His big break came when he landed the part of Cal Trask in East of Eden which began shooting in 1954. 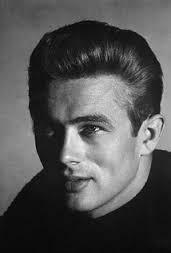 The director had been looking for a ‘Brando’ lookalike and writer Paul Osborne suggested Dean. 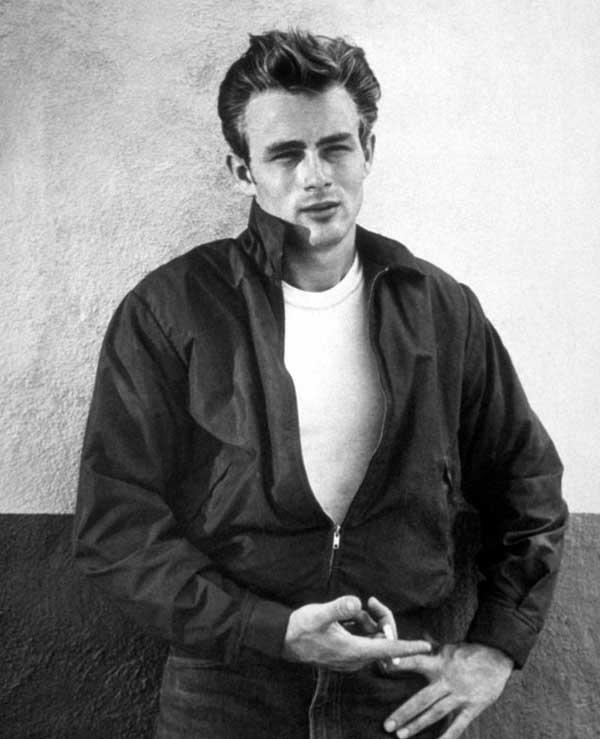 Rebel Without a Cause and Giant pushed the young James Dean towards Hollywood stardom and with his new found wealth he began to indulge one of his passions motor racing. He competed in a number of races but the film studios, worried about the safety of one of their most important assets, barred him from racing during the filming of his last picture Giant. When it was finished, Dean was quickly back on the road. Whilst racing in Salinas, in September 1955, Dean he crashed his car and suffered fatal injuries and was pronounced dead shortly after his arrival in hospital. He was just 24 years old. 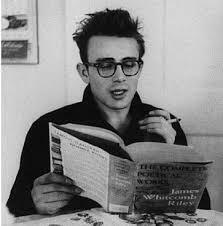 Dean was often seen reading poetry but it wasn’t until recently that it was discovered he had written some works of his own. The majority of the poems were composed during the five years before he died and are seen as a reflection of the actor’s state of mind as he tried to cope with his sudden fame. 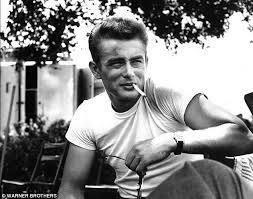 Dean’s funeral was held in Fairmont in Indiana and almost 3,000 mourners and film fans turned out.